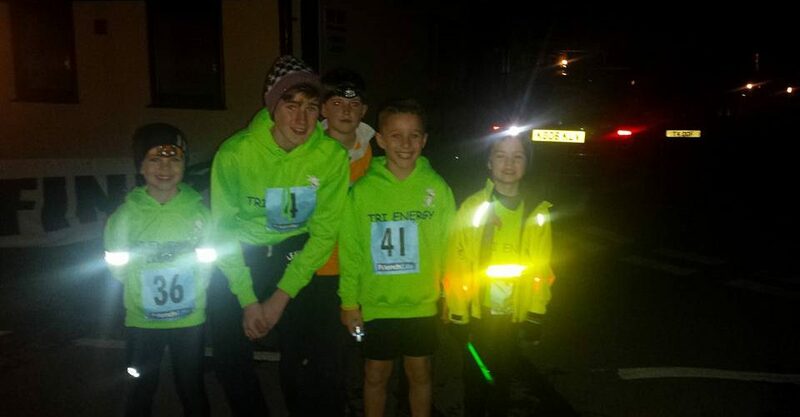 Well done to Dan, Ozzy, Jenson and Lucas who all ran the Dirt Run in the dark at Top Barn last weekend. The race started at 6pm and involved a 3km loop in the pitch black! To help them to navigate they needed a good head torch (or two!) and a good sense of direction. All the children made it back to the finish line safe and sound with Dan being the very first person to cross the line. Well done all!